There's 10 Downing Street and then there's The 10e Cafe - both very significant in their own way. While the former is about to bring in some major political changes, the later is about to change your party scene with the gang. No more half-done whole nighters to pull any more. The party may get over at the Cinderella hour of 2 am (all the nightclubs shut at this time), but you can now keep chilling with the gang at The 10e Cafe till the wee hours of dawn (it is open till 4am)! Located on Hungerford Street (towards the rear end that merges with Shakespeare Sarani), in the previous spot of Kafe Bindass, this cafe is a stone's throw away from Nocturne and fairly close to Black Sky and Phoenix. 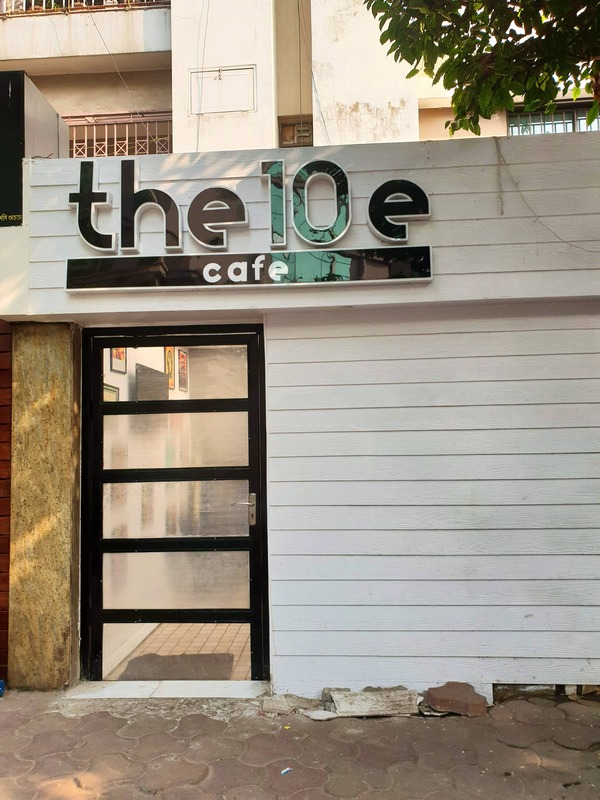 Food, live music and shisha - The 10e Cafe has all the essentials you need to keep chilling post party. A perfect spot to take care of the slight hangover, binge on the house-special comfort food of pastas, pizzas, fries and grills. For something more wholesome to sooth the growling stomach they have steaks and sizzlers. Alcohol is a no-no here, but you can really use a cool drink to relax and chill. To keep the mood alive, they also have frequent live music gigs every week that go on till late in the night. Best of all, you can avail 20% discount on your food, drinks and shisha if you can flash your college ID cards here! A meal for two here would pinch your pocket by INR 600.